Marriage to an American citizen from Michigan and spousal sponsorship to Canada under the Family Sponsorship category is a complex process. This page is designed to guide you through your marriage to a Michigander and the spousal sponsorship process. This page describes how to marry in Michigan and how to sponsor your Michigander spouse for permanent residence in Canada. If you file a Canadian sponsorship application for your American spouse or partner, this application takes an average of 12 months (as of summer 2017). If you are sponsoring your American spouse “inland” (spouse is in Canada), the process may take longer. In Michigan, just like all other US States, you need to apply for a marriage license and register your marriage with the county authorities. In Michigan, you apply for your marriage license at the office of the County Clerk. 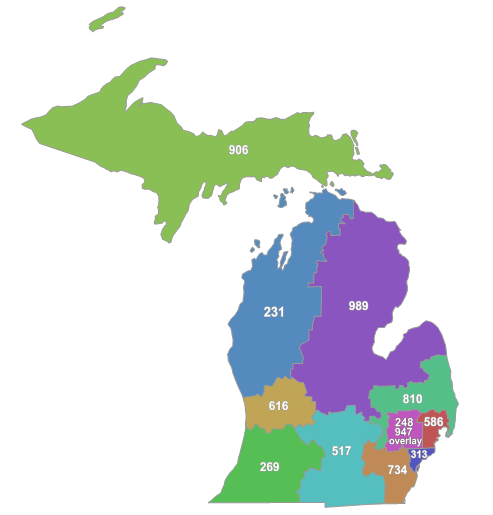 The legal age to marry in Michigan is 18 years of age. Unlike most States the marriage license fee in Michigan is set regardless of county. The marriage license fee in Michigan is US$20 for residents and US$30 for non-residents. Most County Clerks prefer cash but call ahead to confirm. You will need to make sure you have the right documents for the county you are marrying in. Take your passport and all of the documents you brought with you from Canada with you to the county clerk’s office. Your Michigander spouse needs to present their passport, birth certificate and proof of single status. In Michigan, there is a 3 day waiting period for the marriage license. You must marry within 33 days of the issuance of the license. Online applications are only availble in some counties. If neither of you reside in Michigan, you will have to apply for the license in the county you are marrying in. Remember, you you only have 33 days to marry once you have the license. Teens under the age of 15 must obtain a court order to marry. Teens between the ages of 16 and 17 need permission from their custodial parents and the parent(s) providing permission must accompany the couple, providing photo ID and proof of custody. Having children does not affect the application for a Marriage License in Michigander. Washtenaw County 200 North Main St.
Michigan is on East Coast Time, the same time zone as Toronto and Montreal. The sole Canadian Consulate in Michigan is located in Detroit.